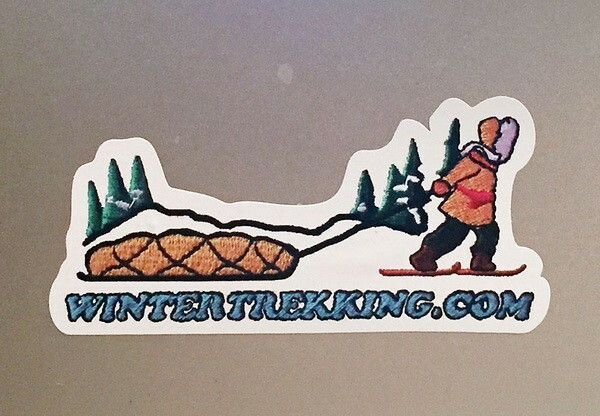 Sleddawg has a big stash of Wintertrekking.com patches and stickers ready to ship, and they make great gifts and stocking stuffers, and that season is fast approaching! (uh...its here!). All proceeds go to funding the website. The old "how to purchase" method is disconnected, and I am in the process of creating a new Paypal system. No worries if you don't have a Paypal account, you can use your credit card on the system (if all works out like I am planning). The system says I have to wait 24-48 hours to confirm the new settings I set (sigh...). Re: UPDATE: New Instructions for Ordering Patches and Stickers! Any update on how to order these yet? ill take a few when it gets worked out! Those look classy. I'll order when you get it worked out. Also looking for a patch and two stickers. Until Hoop has a new ordering system set up you can place your orders with me directly. Canadian orders can send an email transfer. I used to have a PayPal account, I check to see if it still works...….you can always do it the old fashion way and send a money order.....I know don't say it...…. Patches still $7.50 Stickers $4.50 Shipping included as per usual. Email me all your particulars and I generally send out within a day. 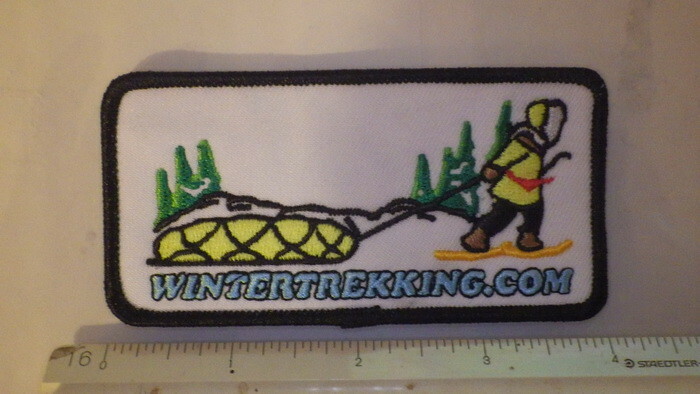 Got the patches on Friday thank you very much and the PayPal worked great. It was nice chatting with you on email sleddawg, it is a small world.